Limited edition artist made, by Ricketts Indigo. 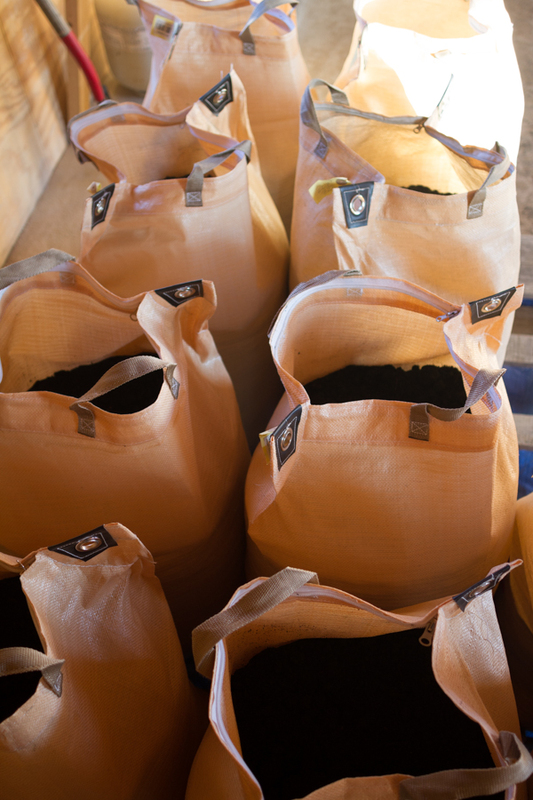 Trained in traditional Japanese indigo growing, fermenting and dyeing techniques, Ricketts Indigo exists on the forefront of the resurgent interest in plant dyes. These shirts are truly wearable art. Origins: Organic cotton grown in USA, yarn spun and knit in the Carolinas, sewn in the San Francisco Bay Area. Organic indigo grown, fermented and dyed by Ricketts Indigo in Indiana. Rowland and Chinami Ricketts use natural materials and traditional processes to create contemporary textiles. Chinami hand-weaves narrow width yardage for kimono and obi while Rowland hand-dyes textiles that span art and design. Together we grow all the indigo that colors our cloth, investing ourselves and our time in our textiles because we believe this way of working to be an essential part of the material’s integrity and authenticity. Our indigo (Persicaria tinctoria) begins its journey from seed to cloth in the early spring. The seedlings are planted and nurtured in the field. When harvested, the dye-bearing leaves are dried and separated from the stems. These dry indigo leaves are moistened with water and composted for one hundred days to make the traditional Japanese indigo dye-stuff known as sukumo. 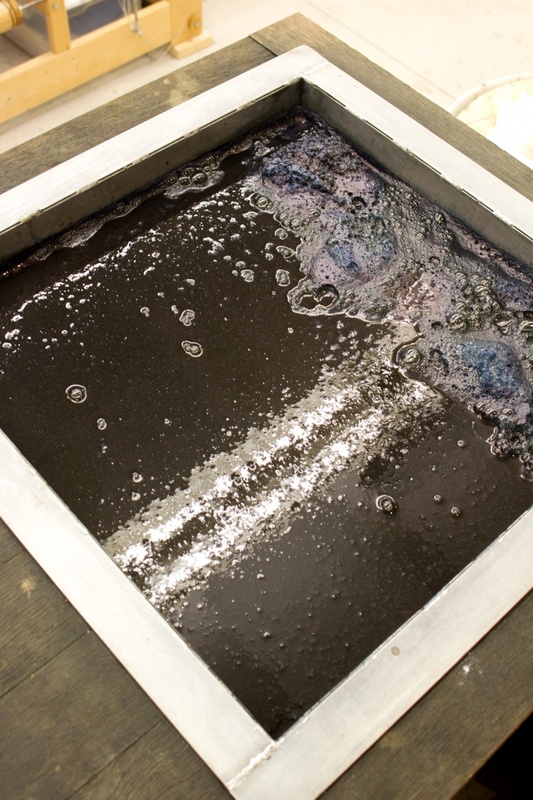 The dye vat is made by fermenting the sukumo in wood-ash lye with powdered limestone and wheat bran. Through this living process the indigo is naturally reduced, and almost one full year after the seeds were planted, dyeing can begin.